Post Op Vision Services are provided by an in-house team of highly experienced engineers, with backgrounds in all genres of content – from international films to drama, reality TV, factual and commercials – as well as brand-funded and corporate content. Our Edit, Colour Grading, VFX and online finishing facilities can also be dry hired for use by a production team’s chosen practitioner. 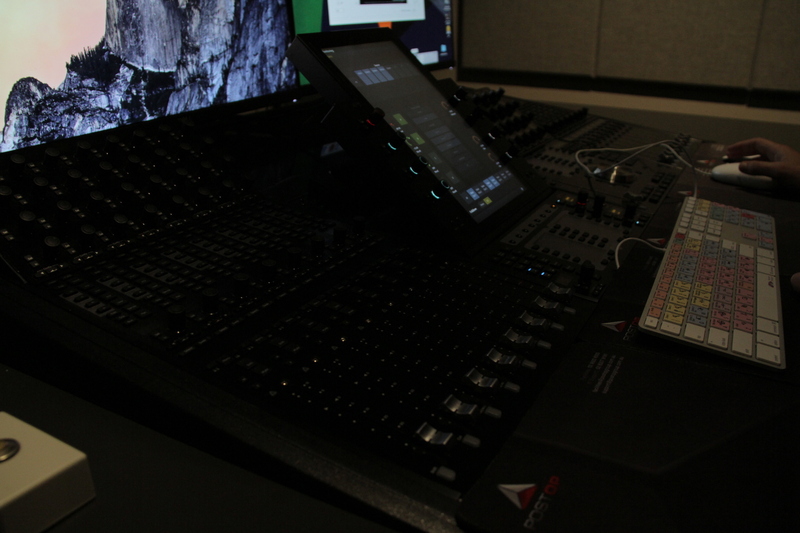 All Post Op suites are connected to Sydney’s most comprehensive selection of state-of-the-art Production Office suites – which can be scaled to suit any size or duration of Production. 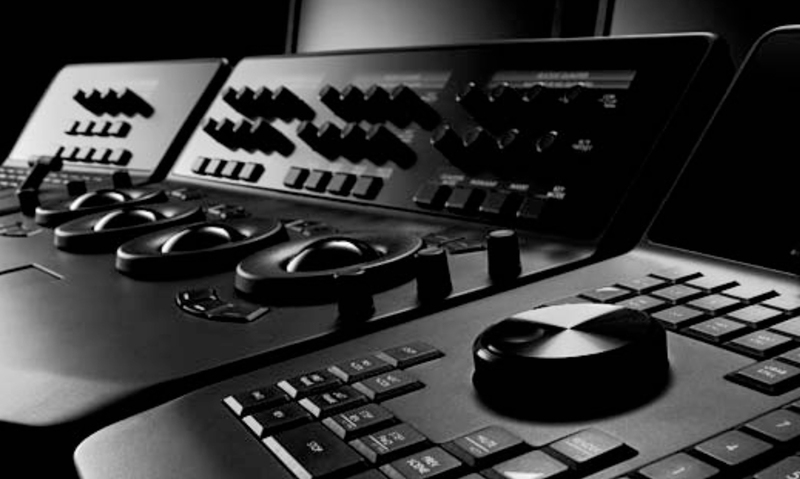 Featuring AVID Composer, Adobe Premiere and FCP, all edit suites are linked to our centralised machine room where rushes can be simultaneously ingested and logged offline – and VFX, Colorists and Audio teams can access current edits at any stage on-the-fly. 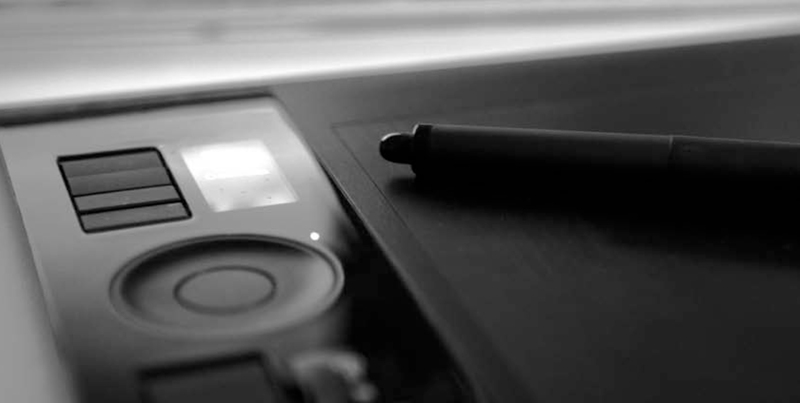 With Smoke, Flame and Lustre equipment available to you, we can meet any creative challenge – tied in to the Da Vinci suite means complete flexibility to get the final result absolutely right with the minimum of expenditure and wasted down-time. Post OP leases large areas of sub-divided fully networked and IT supported specialist production space to external production teams. The various floor plates cater for teams of four up to teams of two hundred, offering privacy, security, equipment, and a support team with the technical expertise to help you when you need it. 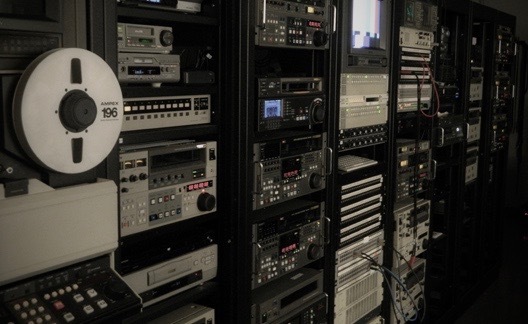 As well as our in-house facilties, PostOp can install post-production equipment in your own office, on location or at a temporary production base. Our team of technicians can also provide ongoing on-site support – to ensure you minimise any disruption to your post-production schedule.